Dr. David Steinberg, Managing Partner of Steinberg Diagnostic Medical Imaging, talks with Doug about how empathy, sensitivity and caring are at the core of SDMI’s approach to patient care. SDMI’s standards of excellence have brought national and international recognition from the medical imaging and health care communities. With more than 25 years of experience, the number one priority in this family-owned business is to make sure that they treat every patient like a loved member of the family. 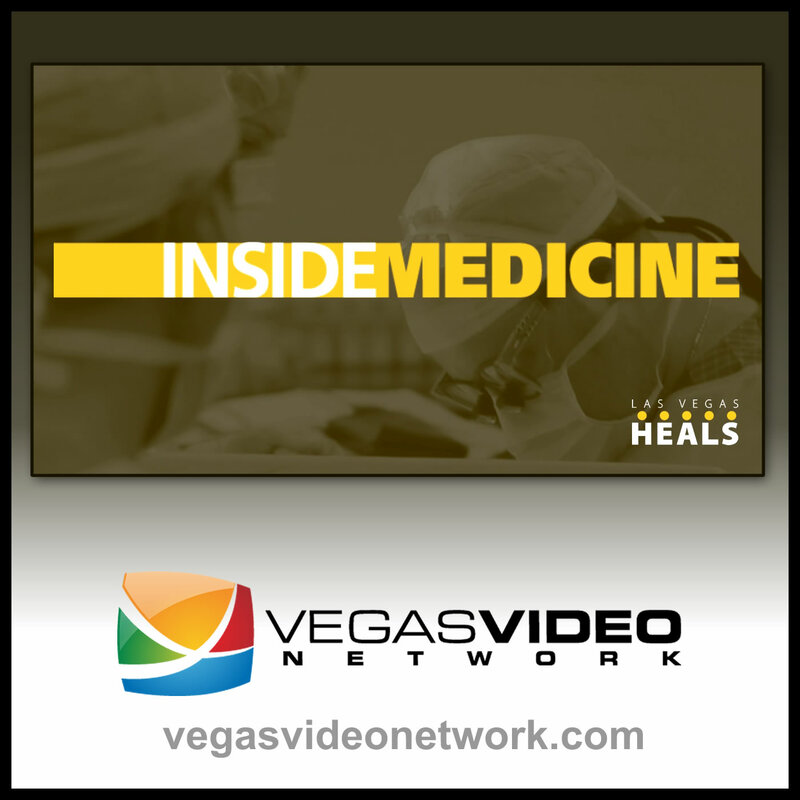 On today’s episode of Inside Medicine, Doug is joined by Stowe Shoemaker PhD (Dean) and Priyanka Joshi PhD (Research Assistant Professor) of UNLV’s William F. Harrah College of Hospitality. The school’s perspective of integrating hospitality within UNLV’s School of Medicine is unique among their peers.